Ethiopian Hedgehogs are active at night, and hide under shrubs and in rocky crevices or burrows during the day. They forage on the ground for a range of insect and other invertebrate prey, as well as taking occasional small vertebrates, the eggs and chicks of ground-nesting birds, and even species such as scorpions. They will also eat fruit. The female Ethiopian Hedgehog gives birth to up to 3 - 4 young in late winter or early spring, in a burrow or a concealed nest, after a gestation period of around 30 to 40 days. In captivity they live for up to 6 years, but less in the wild. They are prone to being killed by motor vehicles. 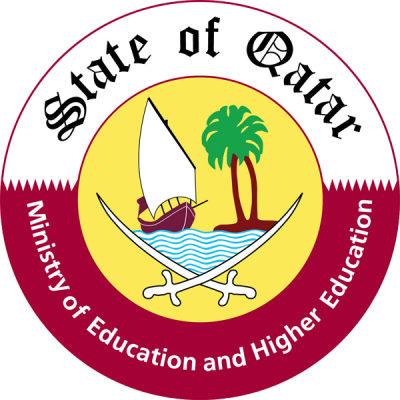 In Qatar, they are widely distributed. 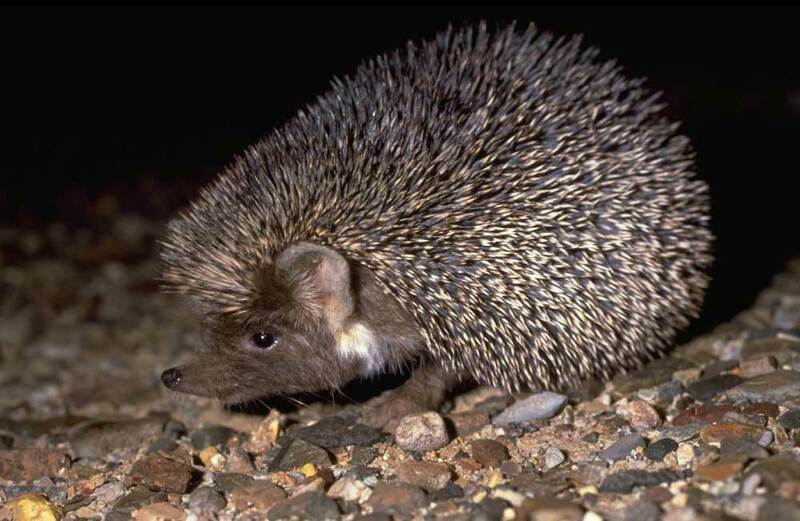 This is the only hedgehog species recorded in Qatar, and instantly identified by its spiny coat. The spines on its back are short and sharp with white tips, giving an overall greyish appearance. It has small eyes and relatively short and rounded ears, a white band across the forehead, and a dark muzzle. The legs are long and dark and they help the hedgehog to run quickly and lift the body away from the hot sand.